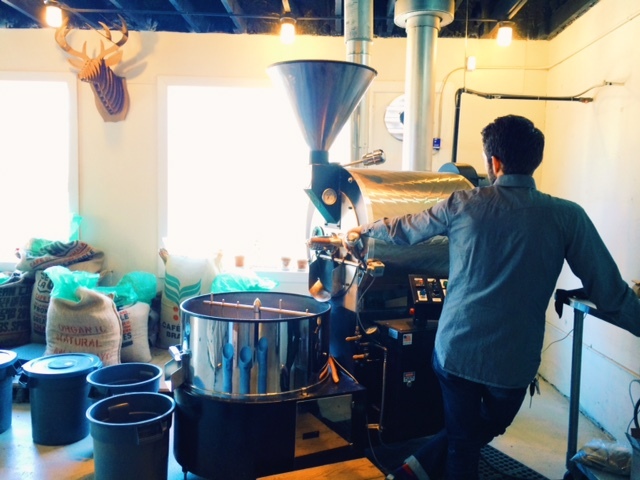 Deeper Roots Part 1 (Roasterie) – Go There. Try That. 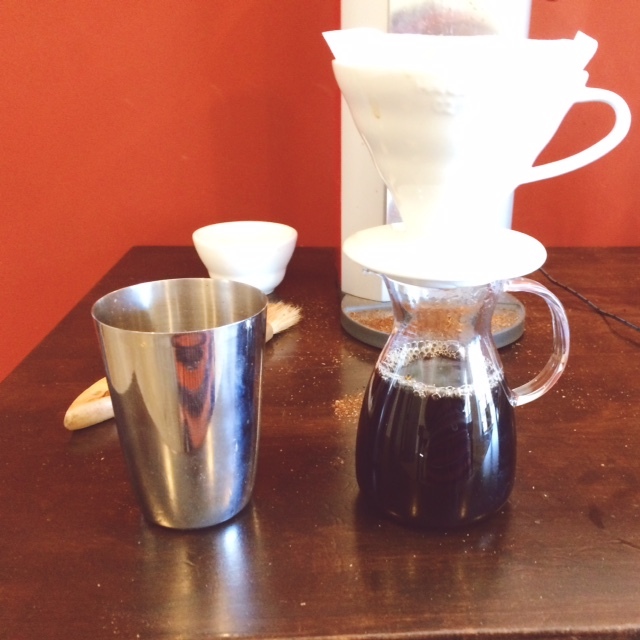 This post combines two of my loves: new experiences and coffee! I’m very excited that one of my favorite coffee roasters, Deeper Roots, just opened a coffee bar in Oakley (part two later this week). 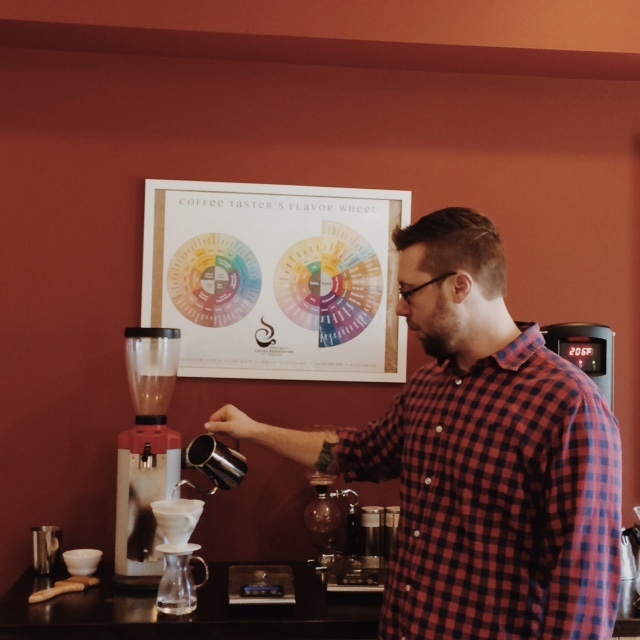 I first learned about Deeper Roots at my church when I tried their Burundi coffee. Burundi has notes of blackberry- it’s lower acidity and higher body; this is an easy, rich, African coffee that mimics a dark roast. 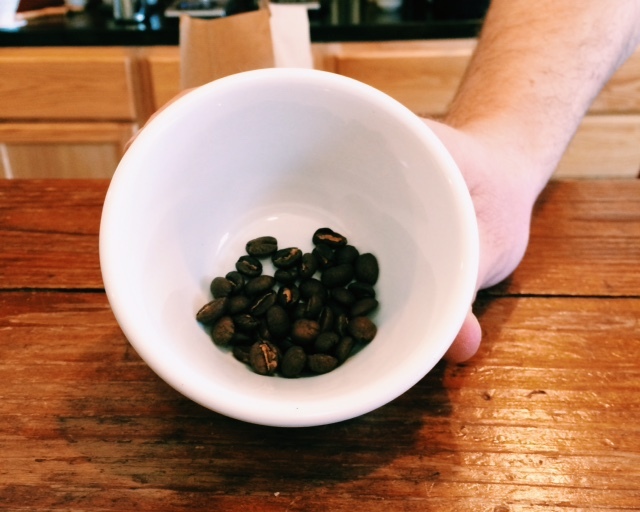 I knew this coffee, that I adored, was roasted by Deeper Roots, but that’s all I knew. Which regions in the world grow which types of coffee. How the climate in turn affects the taste of the coffee. When beans should be picked. What exactly is fair trade. How relationships are built with farmers overseas. Discovering different notes in different blends. From those four, the FAF Obata and Maputo were definitely the winners for me. I found the Lenana too acidic and I could definitely taste the hints of wine. My favorites, the FAF Obata and Maputo, are from the same region! Interesting! I’m learning I prefer Central and South American coffees. These tend to be mild, light, sweet, creamier, and less acidic (with a hint of chocolate). 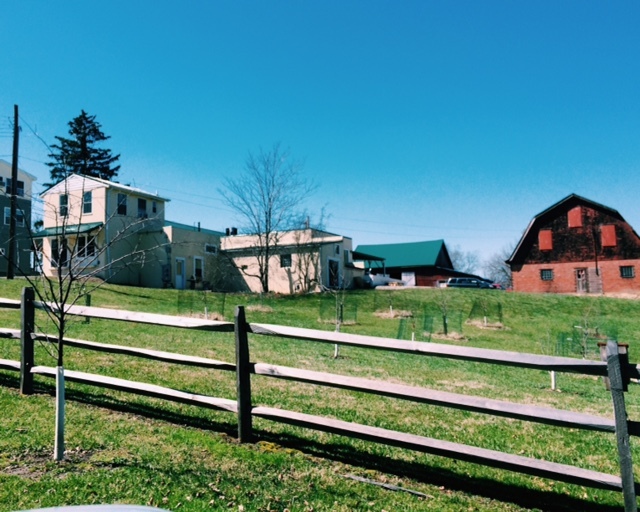 Deeper Roots has established relationships with local farmers in villages across the world. Their mission is excellence in ethical sourcing of coffee. The beans they buy are purchased straight from the tree and farmers are paid directly. This requires a lot of time and energy. 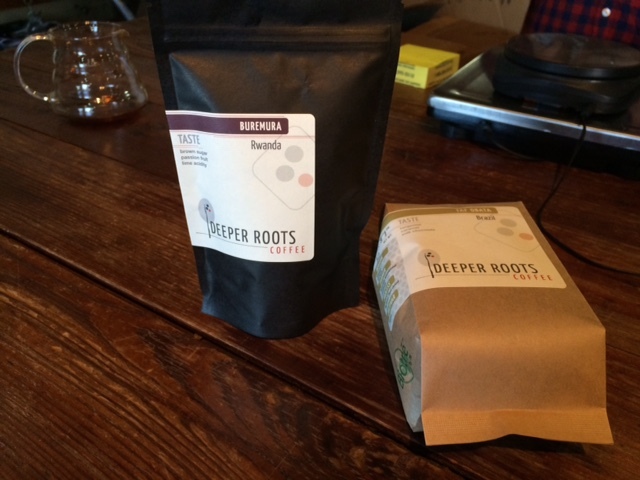 I truly believe that as a company, Deeper Roots is looking for unique, tasty coffee. In addition to buying, roasting, and selling coffee, Deeper Roots installs and services coffee equipment in businesses and restaurants. Deeper Roots is all about quality, excellence, service, relationships, and training. 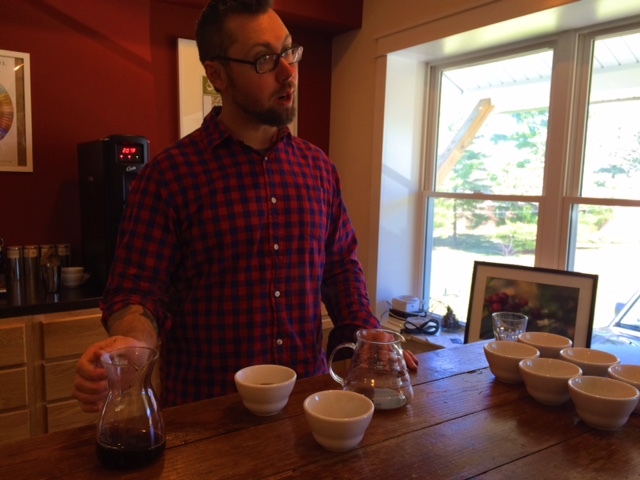 If you’d like to take a tour or set up a cupping, go on Tuesdays! You can also call ahead and set something up. Want to know more about coffee? Check out their website for continuing news and informative articles! 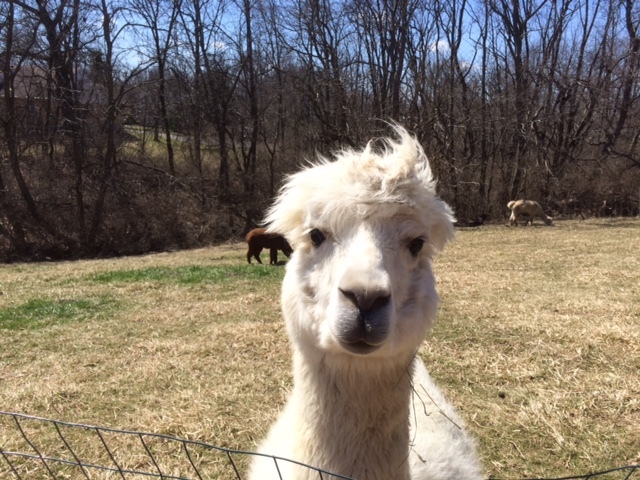 Bonus: The person who own the property has an alpaca farm out back. 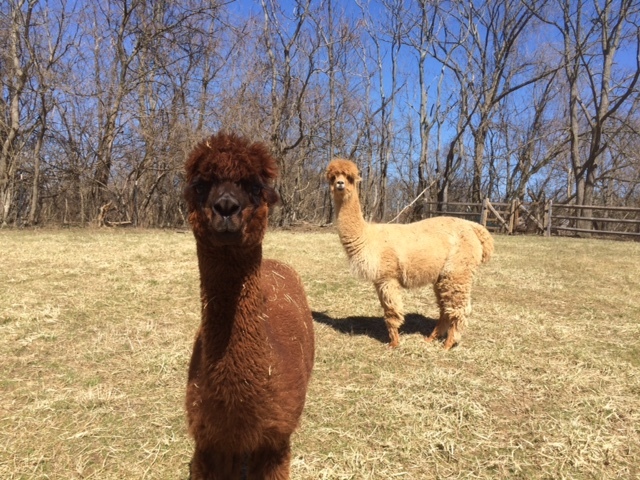 Hours of sipping coffee followed by fuzzy animals= gleeful me! GO THERE (DEEPER ROOTS ROASTERIE)! TRY THAT (CUPPING)! Still love reading all your entries! Makes me want to go on an adventure with you! We need to make that happen sometime Ash! Even tho I love their coffee I’m more obsessed with their employees! Such a fantastic group of people! Even more glad that they have a location right in Oakley! Also…I too love coffees from Central and South America, Mindy! Woot! You have turned me over to the dark side! Now I can’t get enough coffee! Looks like a great place. That’s what I like to hear Kate! I think you’d really like the nitro! Leftbank Coffee | Go There. Try That.